Saldin, Erin The Girls of No Return, 345 pgs. Arthur A. Levine Books, Feb. 2012. Language - R (various swears, 10 'f'), Violence - PG13, Sexual Content - PG13. 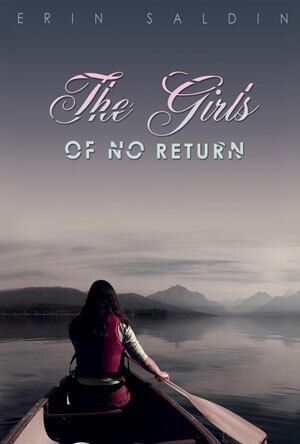 Lida's troubled past lands her in a remote wilderness school for girls. While there, she must learn to deal with the outdoors, the other girls, and - the biggest challenge of all - herself. The resulting clash, which is built up throughout the story, touches on themes of love, hate, betrayal, and the qualities that make a true friend - or enemy. Although the cover suggests a wilderness adventure in the tradition of Hatchet or Touching Spirit Bear, the true antagonist is not the outdoors. Instead, The Girls of No Return focuses far more on the girls' relationships and Lida's learning to come to terms with who she is and what she has done. The book manages to addresses a number of deep questions without preachiness. 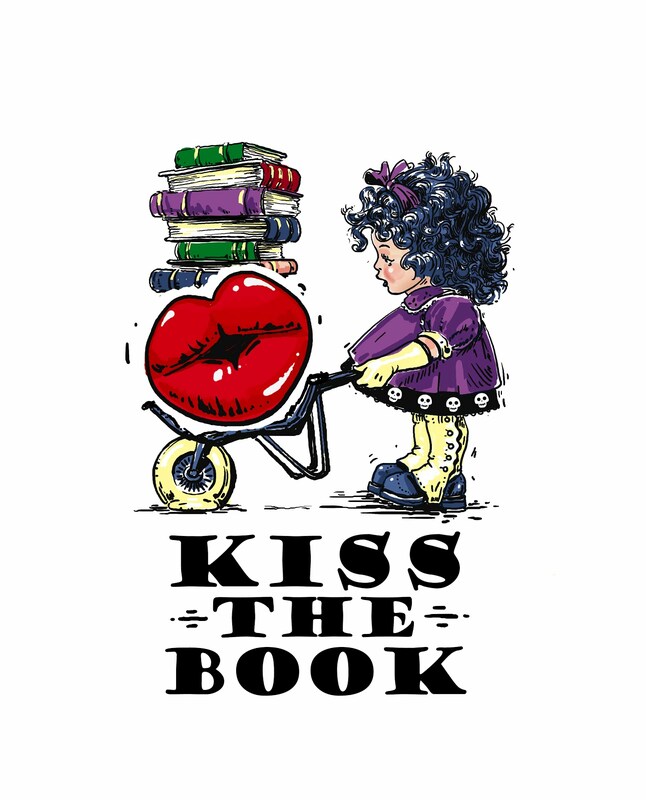 While those used to fast-paced stories might find it slow, in the hands of the right girl it could be very powerful.